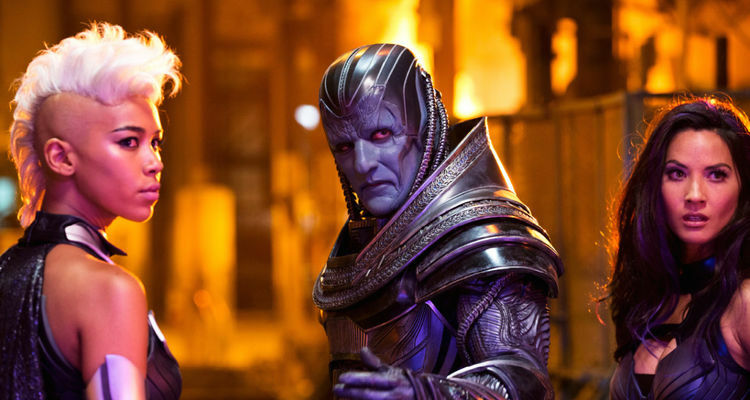 Writer/Producer Simon Kinberg dropped some intel in a recent interview about next year's X-Men: Apocalypse. Kinberg calls the mutant saga the culmination of the First Class trilogy, but also hints at a beginning for younger X-Men, Cyclops and Storm. Thanks to Blastr for the heads up.